Mediterranean Rustic Kitchen: Convert your kitchen into the the ultimate Mediterranean escape. 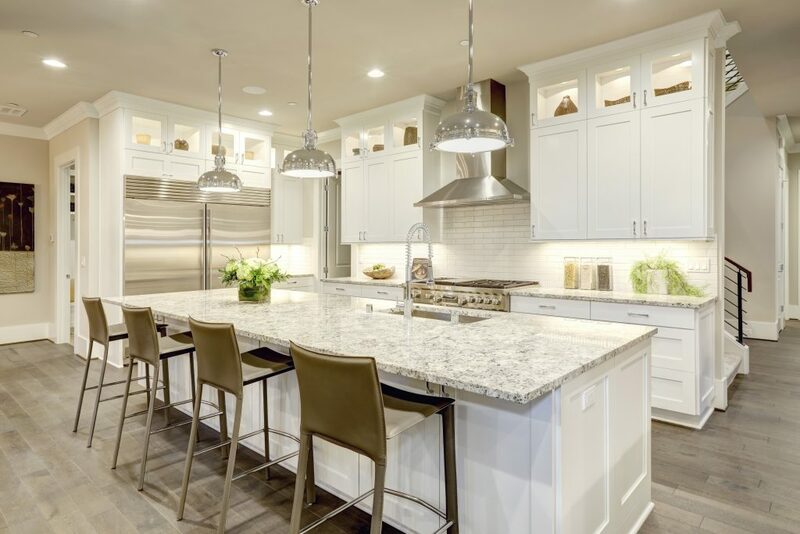 This top cabinetry style will make you feel as if your throwing pizza dough in a your Tuscan enclave. Parisian Patisserie Style Cabinets: Using teal or other shades of blue is extremely encouraged when it comes to designing kitchen areas. Parisians are known for style and when it comes to interior design, they have mastered this area. A mix of contempt and class will lead you to creating the kitchen of your dreams. Birch Bark Accented Cabinets: Birch bark goes great with hickory cabinets and stainless steel appliances. The style traces back to the Adirondack Mountains. Shabby Stylish Cabinets: White, shabby chic style, and complimentary antique style elements rounds out this cabinet style. The wood variation breaks the uniformity of the space and can make this ascetic look extremely appealing. 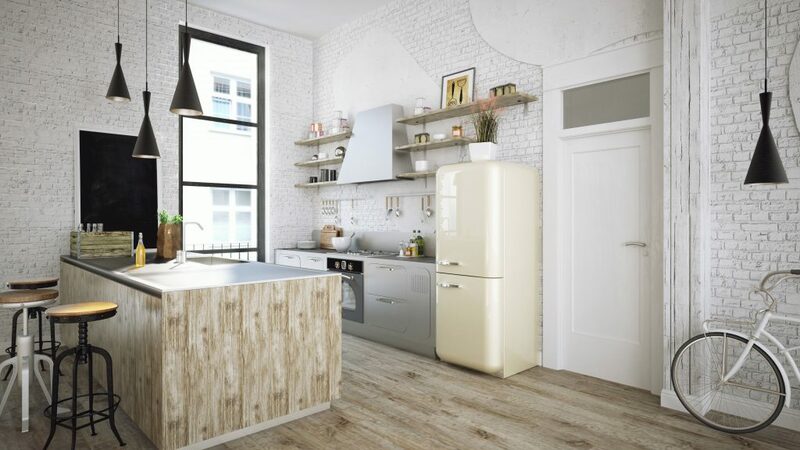 Brooklyn Wood and Brick Style cabinets: Another design that complements any brick wall is this style. It is less clustered and offers an extremely appealing ascetic. 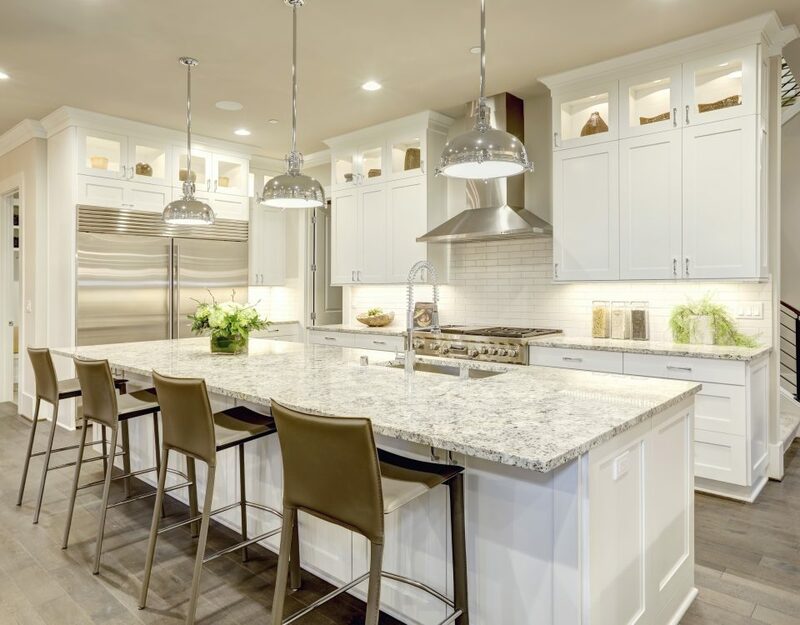 For more information regarding all things cabinets contact Century Cabinets for the best kitchen cabinets Walnut Creek!